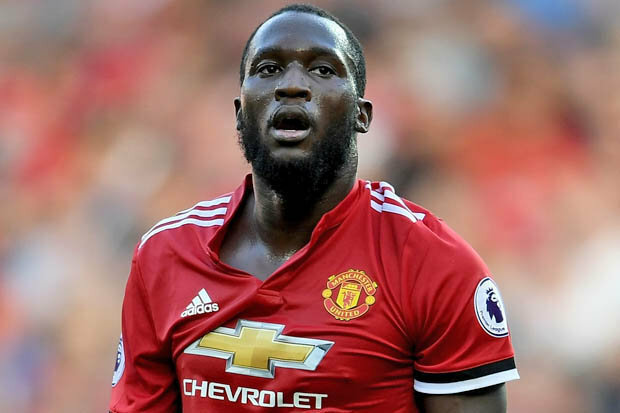 Manchester United player, Romelu Lukaku started all Man United’s games in the Premier League and Champions League but the Belgian striker cannot expect a break just yet, manager Jose Mourinho has said. Lukaku has hit the ground running since signing from Everton in the off-season with six league goals in as many games. He has also score three times in European competitions as United have barely missed the injured Zlatan Ibrahimovic. Mourinho, hailed Lukaku’s development since last working with the player during their time at Chelsea, said Lukaku must continue leading United’s line until Ibrahimovic’s return. “Without Zlatan, we cannot rotate the striker, especially because Marcus Rashford is playing also in other positions,” Mourinho told the club’s website (www.manutd.com).